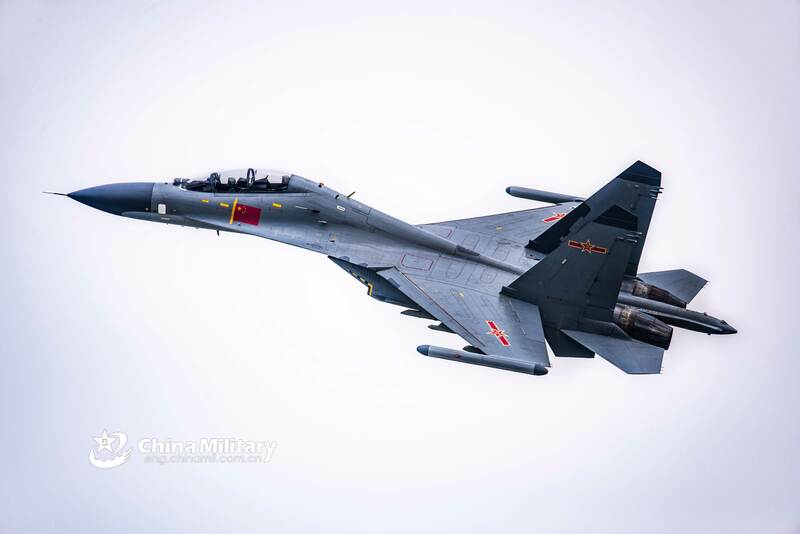 What are the major changes from the russian to the chinese flanker ? 1) Which variant? J-11A/B, J-15, or J-16? 2) In the case of J-11A: almost nothing. 3) In the case of J-11B. Radar change from Cassegrain to slotted planar array. Higher use of composites and other advanced material. 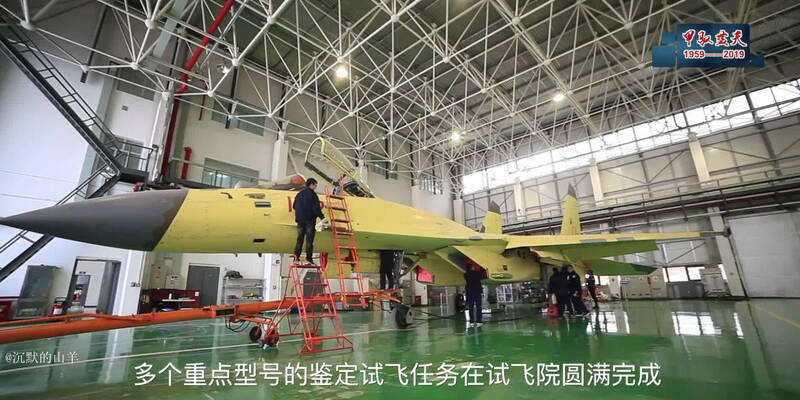 Second batch onward J-11Bs used domestically made WS-10 engines instead of AL-31Fs. J-11B also employs more advanced avionics and extensively used LCD displays to replace mechanical dials within the cockpit. 4) In the case of J-15, pretty much the same changes as J-11B with the exception of domestic engine usage. 5) In the case of J-16, radar change from Cassegrain to AESA radar and many of the same changes as J-11B. N00813, danielchin, antiterror13 and 3 others like this. Interesting, one of these Flankers - I assumes they are all J-16s - has a lighter coloured grey camo. Maybe it's the J-16H naval variant prototype? Why are some of them yellow? Isn’t that testing color? Yellow is the primer color I think. It basically means they haven't painted them yet. 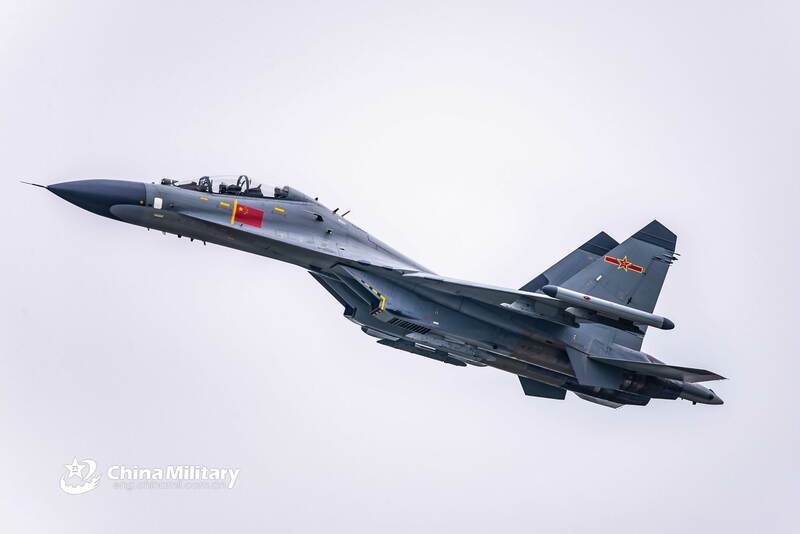 High resolution of a recent flight training excercise of a combat fighter attached to an aviation brigade of the PLAAF Southern Theatre Command performs aerial maneuver on April 10, 2019. N00813, kenvui, mys_721tx and 1 other person like this. Any hint from the big-shrips regarding this project? N00813 and KIENCHIN like this. I hope they beefed up the specs to make the J-11D more competitive with the Su-35. Now that the WS-10 engine with TVC is available it seems like a waste not to use it in a fighter like this. 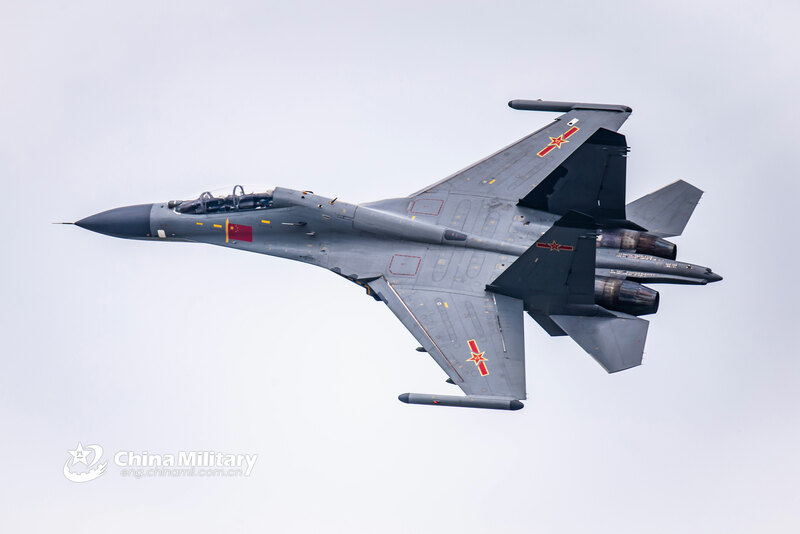 Maybe there's still a team somewhere within SAC tasked with developing the J-11D attempt 2 using the WS-10 TVC and new FBW to see if they can match Su-35's performance. If they are successful, this final J-11D can use Chinese missiles and AESA, making it better integrated into PLAAF compared to the Su-35s which are more or less the lone wolves of PLAAF, with its own advantages in peacetime. N00813, antiterror13 and Yodello like this. DigoSSA, KIENCHIN, Tirdent and 1 other person like this.